The veteran Queens rapper links up with Kung-Fu Kenny for the soulful jam. 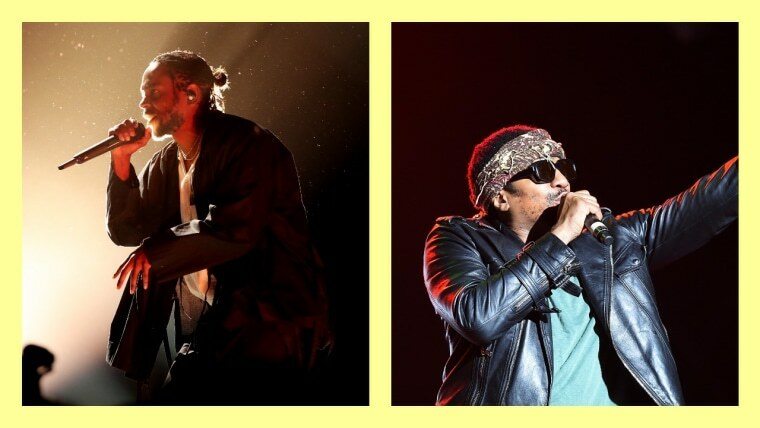 Q-Tip previewed an unreleased tune featuring Kendrick Lamar via his Abstract Radio show on Beats 1 yesterday. 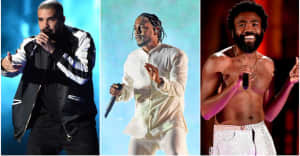 The record sees K-Dot gently flowing about yearning for love over a beat driven by a few dreamy piano chords, a groovy bass line, and crashing snare. "The love for your name / can only pertain to the flame I got in my vein / I never complain, I just want you to want me," the Compton MC raps breathlessly. "Want U 2 Want" appears at the 1:42:00 mark and "Don't Go Breaking My Heart" appears at 1:59:00. Check out the full archived episode of Abstract Radio here.